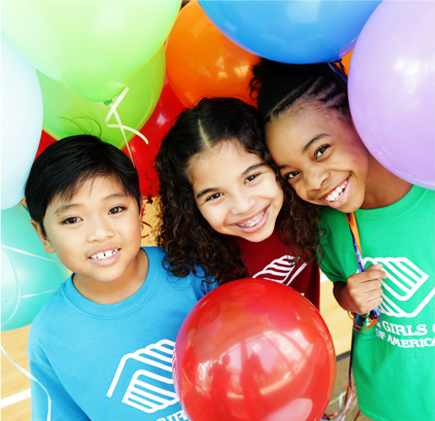 Prepare for Back to School + Help Boys and Girls Club of America! Have you started your Back to School preparations yet? For parents and kids it’s an exciting time of year, with lots to look forward to. Preparation and having the necessary back to school supplies helps set kids up for academic success so Boys and Girls Club of America has come up with some very useful tools to help you with your Back to School planning, while also helping support and raise awareness for their organization and kids in their club programs! First, take the Back To School Supply Drive Game pop quiz and Disney will donate needed school supplies to a Boys and Girls Club kid! That’s books, folders, and supply kits to help kids get a great start this school year! Be sure to also share it with friends and family…the more correct answers, the more school supplies will be donated! Next, snag these helpful FREE tip sheets just for parents with loads of advice and information for you and your kids. 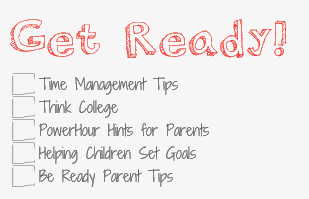 Topics include helping children set goals, time management tips, think college and more! Finally, when you are out shopping for school clothes, backpacks and other back to school items, be sure to visit JC Penney where they are partnering with Boys and Girls Club of America as well! During the month of August, you can join JCP Cares by rounding up at the register to help support programs that benefit the Club’s programs for kids. Be sure to also check out this inspiring video featuring the kids and programs of the Boys and Girls Club of America in action!